Urszula (Gdańsk, Poland) on 1 January 2016 in Plant & Nature and Portfolio. Happy New Year, with my best wishes to you! Lovely details. Happy New Year to You! 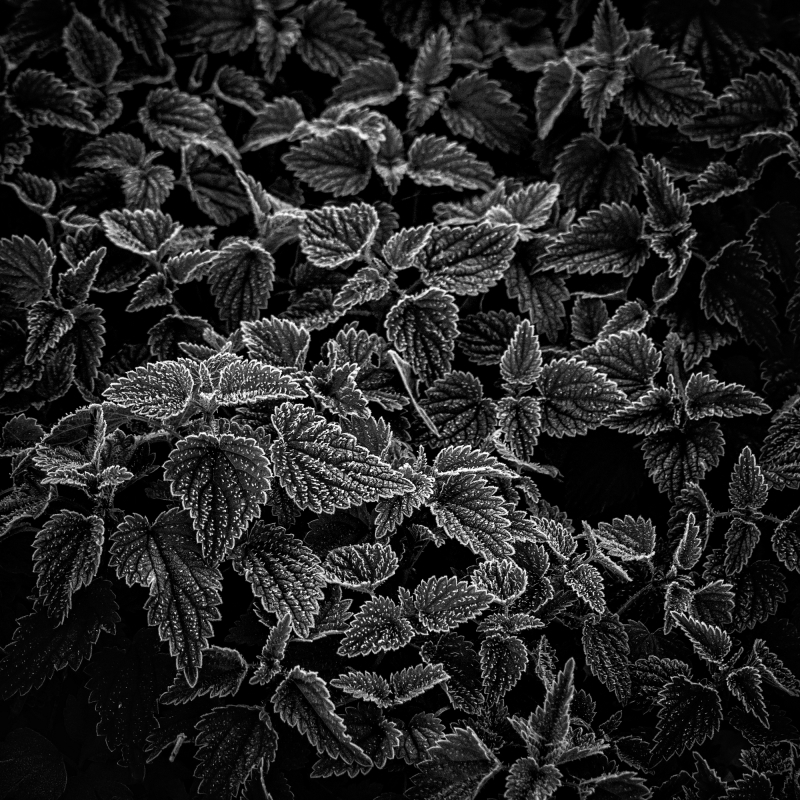 Incredible texture and detail captured in this foliage! !